Holi is widely considered to be one of the most fun Indian festivals. What with the colors, the craziness, and the celebration, it’s bound to be amazing. The only glitch? Your skin ends up looking dull and lifeless. That’s why we have brought you the top 7 home care tips for your face post-Holi. Go ahead and enjoy your Holi – we will help you take care of your skin! 1. 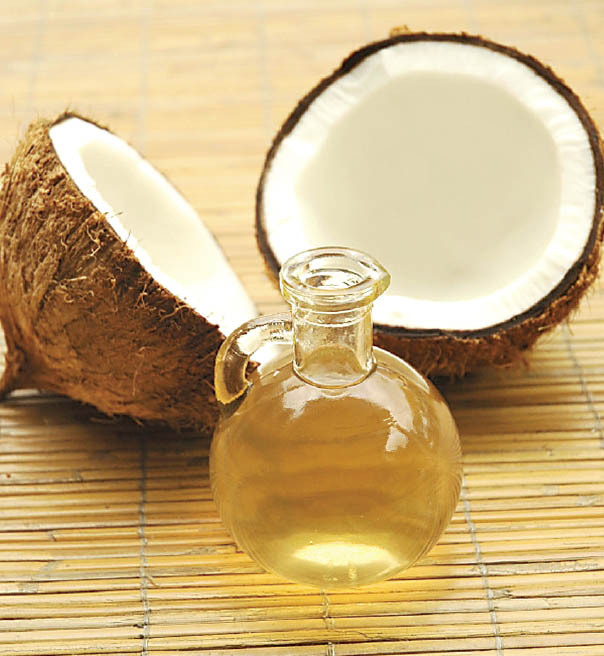 Coconut Oil Treatment: Holi colors settle deep into your skin. Take a cotton ball full of coconut oil and scrub it gently on your face. The color will stick to the oil and come off on the cotton ball. Be extra gentle with the area under your eyes. Even if you have oily skin, don’t scrimp on the coconut oil. It will do less harm to your skin than the colors do! Just wash your face with a strong face wash (preferably an anti-acne one). 2. Deep Cleanse: Even after the colors stop showing on your skin, they may still be present in your pores. To reach that deep inside, you need something stronger than water. Take steam for about 20 minutes or till your face is sweating profusely. This will open up your pores. Then take some astringent or lemon juice on a cotton ball and apply. 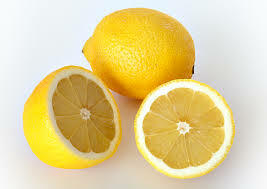 The acidic nature of lemon or astringent will help counter the effects of the color while pulling the color out. 3. Curd+Lemon Pack: This is a special blessing for all those girls out there with dry skin. 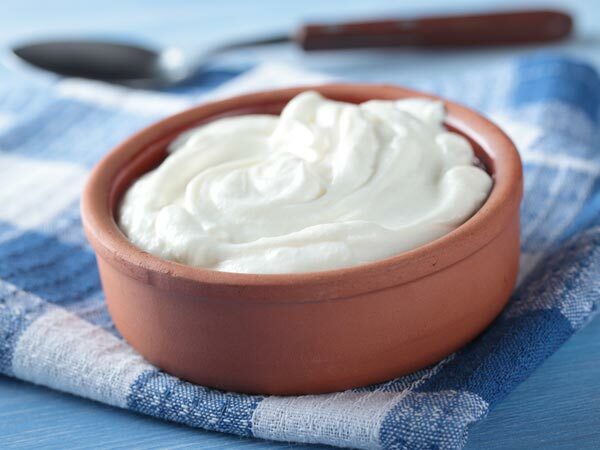 Curd has intense moisturizing properties, while lemon cleanses and lightens any affected skin. Just take 2 spoons of curd and squeeze in half a lemon. Apply it on your face and let it stay for about 20 minutes. The curd will counter any roughness or dry spots that may have occurred due to the colors, while the lemon will percolate deep into your skin to give it a fresh look. 4. Besan+Almond+Rose water: Some colors are more stubborn than the others. When all kinds of soaps and tricks fail, give your skin a good scrubbing. 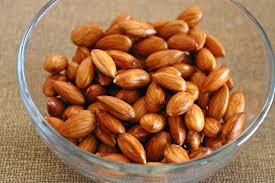 Soak 3-4 almonds and grind them into a fine paste. 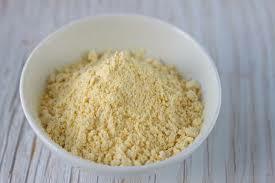 Mix this paste with half a bowl of gram flour or besan and add rose water to make the paste thick. 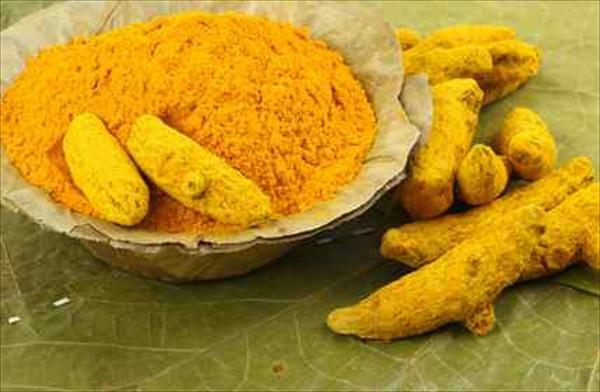 Apply this on the areas of your face or body where the color seems reluctant to move and leave it on till it dries. Take off the mask using hot water and scrubbing in circles. 5. Chandan+Milk+Haldi: Your skin needs some pampering after all that it faces during Holi. Give it the love and nourishment it deserves with 2-3 spoons of chandan powder, 1 spoon haldi powder and cream of milk. 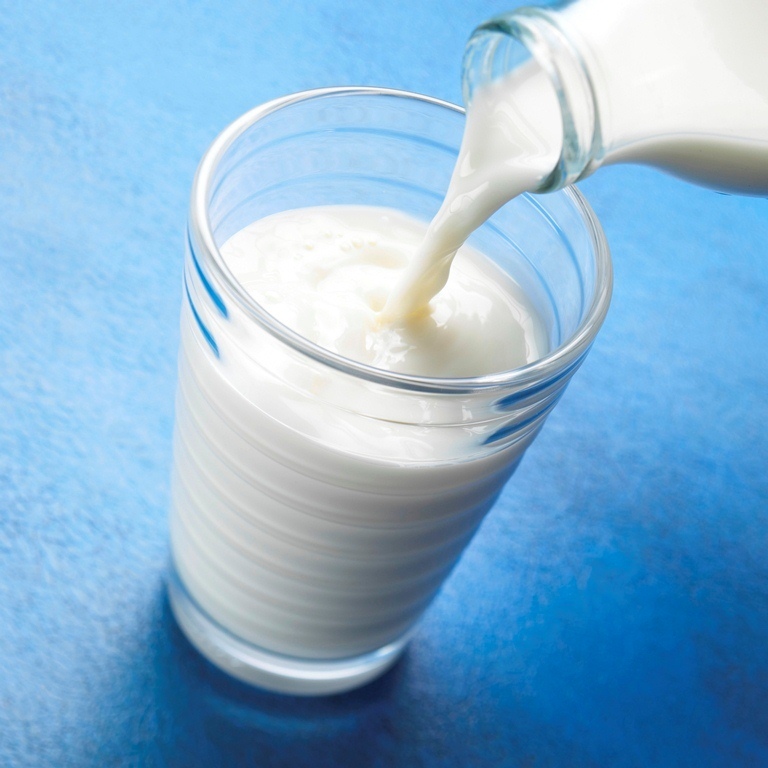 If your skin has an oily tendency you can replace the milk with curd. Leave it on and wash it off after it dries. This will replenish the goodness and moisture in your skin while doing away with any dullness, Holi may have caused. 6. 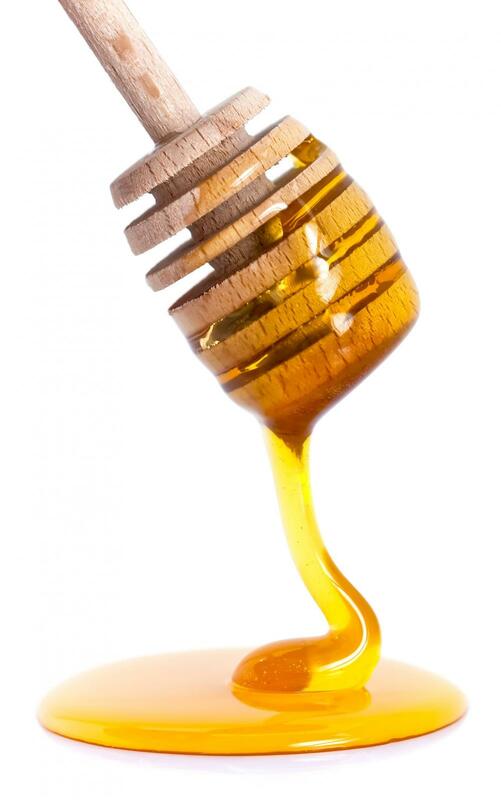 Banana+Honey: Harsh chemicals in the Holi colors cause your skin to lose its glow and appear dull and dreary. 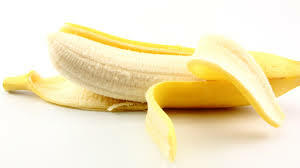 To restore your skin’s original glow, mush up half a banana and add half a teaspoon of honey to the mixture. Mix it up very well till it becomes one. Then apply it on your face and neck and keep it on till it dries. Take the mask off with lukewarm water, so the stickiness also goes with it. Bananas are great for moisturizing your skin without making it too oily, and honey gives your skin a radiant glow. 7. Tone with rose water: Rose water is an indispensable part of your home remedy kit. 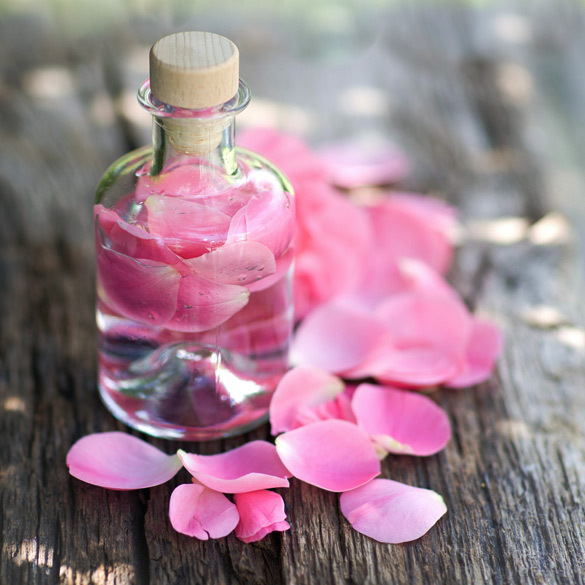 Even after your color wears off, use rose water as a toner regularly to bring your skin back to the pink of its health. Apply chilled rose water using a cotton ball after you wash your face with your usual face wash. This will keep up a regular supply of goodness to your skin so that it goes back to looking gorgeous. Give your skin a rest for at least a week after Holi. Don’t apply too much makeup, make sure you wear sunscreen and drink plenty of water to keep your skin looking healthy and gorgeous. ← Poll Tuesdays #20- How much do you know about Holi?